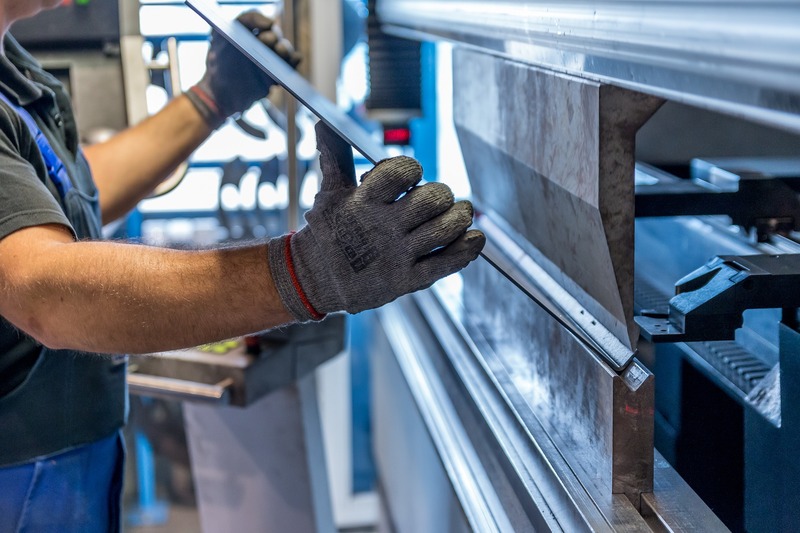 Global trends such as the steady migration towards urbanized areas, the ageing population, the worsening scarcity of natural resources, and digitalization are triggering a deep change in manufacturing. Industrial organizations increasingly rely on technological innovations to pursue a sustainable and resilient growth. The 2018 World Manufacturing Forum Report highlights the most significant challenges the industry is facing, including data-driven manufacturing. Thanks to the Internet of Things, companies can collect and store a large quantity of data from assets, products and processes. If conveniently analyzed, this information can feed strategic decisions to improve output and productivity, boost efficiency and energy saving policies, enhance maintenance operations, and streamline innovation. Data should be considered as a factor of production such as raw material, capital, labour, and energy. When companies and their supply chains view and begin to use data as a resource in and of itself, they truly unlock doors to the Industry 4.0 transformation. And solutions as PE Smart Industrial Network are the ideal platform to enter the Smart Manufacturing age.